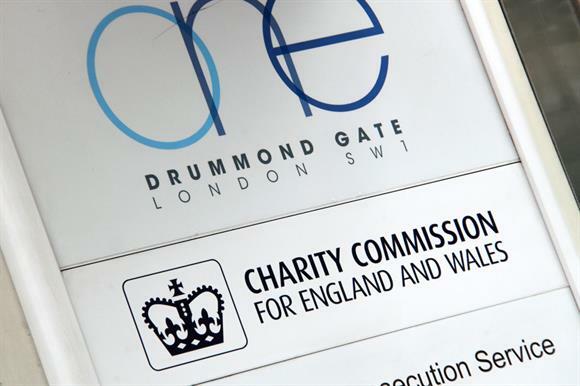 The Charity Commission has opened an inquiry into a poverty relief charity after money belonging to the charity was seized by UK port officers. The inquiry was opened earlier this month after an incident in December involving a trustee of Aid for the Needy & Oppressed, a Leicester-based charity that provides poverty relief in countries affected by disasters or war. The trustee was stopped by port officials, who seized £19,300 belonging to the charity. A serious incident report was made by the charity to the commission in January. Money that is held under a cash detention order, as in this case, can be kept by the authorities if a forfeiture application is successful. According to the Charity Commission website, the charity had an income of £78,122 and spent £60,937 in the year to 31 March 2016. The commission said it had identified a number of regulatory concerns from analysis of information provided by the charity. It said the inquiry would focus on the charity’s administration, governance and management, on its financial controls and whether its funds had been spent solely on charitable purposes, and on the conduct of the trustees. The commission and the Metropolitan Police Service have both recently warned charities to avoid using cash couriers because of the risks involved, including the possibility that charitable funds could be seized by UK port officers. Abraham Soloman, a trustee of ANO, told Third Sector he was surprised that the Charity Commission had opened the inquiry. "They haven’t given me a chance to justify why that has happened," he said. "I don’t understand why the commission has done that. It’s quite surprising." He said the charity had submitted the relevant information to the commission and the charity had been told that the risk of its money being forfeited was very low.